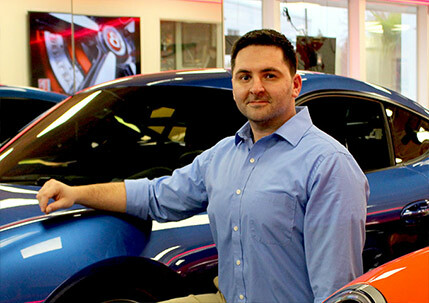 WE HAVE ONE GOAL: To sell your vehicle quickly while bringing the best value within the retail market. Our experienced team of salesmen, managers, owners and consignment staff work together to sell your vehicle. We can arrange financing, accept trade-ins and arrange leases. These options open up the audience to which your vehicle can appeal. 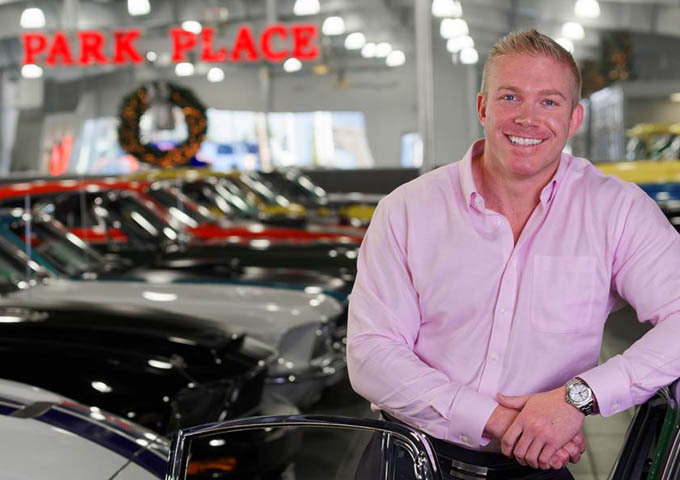 Park Place seeks to consign and sell cars that fit our niche, which are of excellent or superior quality at a fair market retail value. Our excellent reputation has been built on this commitment. 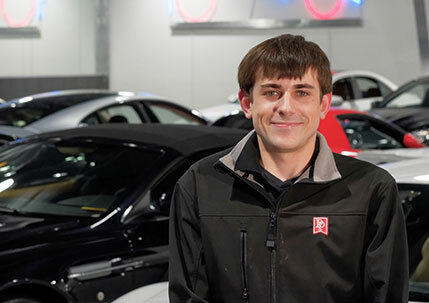 Consigning your automobile with Park Place is your opportunity to take advantage of our experience and dedication. We're simply the best in the business! To all of you thinking about consigning a vehicle with Park Place and are apprehensive about it - DON'T BE. 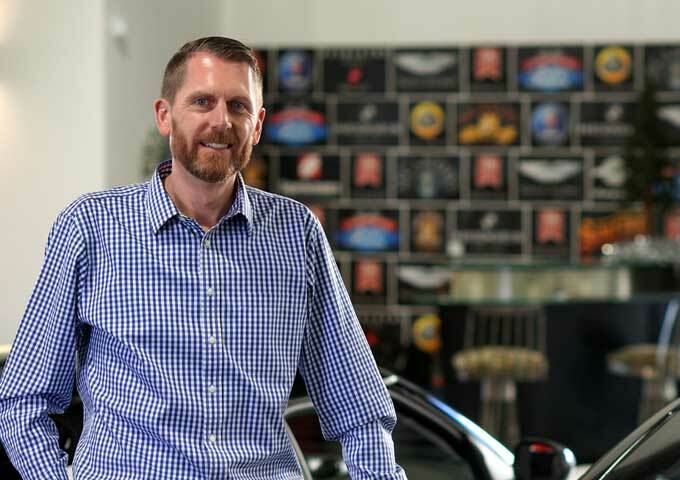 They will make sure that nothing is left undone throughout the entire sales experience, and you know right away that they are "car guys" taking care of you. Throughout the process Chris Lowell kept in communication with me from start to finish, and I didn't have to worry about a thing. I can't recommend them highly enough for selling your car. I would like to thank you for the professional care and service! Park Place LTD. is a first-class operation! We couldn't have asked for an easier way to sell our car! Thanks again for everything. "I wanted to say thank you for doing a good job selling my Jaguar. Being in the car business, I was on guard, but I can honestly say that these guys are two of the best I have ever dealt with. It's been a pleasure working with you folks. You told me what I needed to do to get my car sold and that is what happened. I found nothing but professionals at your store. After a total of nine months at two other Puget Sound area indoor showrooms with no sale, Park Place LTD sold my M5 in a matter of weeks. And in my opinion it was due to the high end showroom, quality inventory, less than pushy sales personnel and a location that receives lots of traffic and attention. I would refer Park Place to anyone with no questions asked, and I look forward to doing business with them again in the future. I recently used Park Place Ltd to consignment program to sell my 2011 Corvette. This was the first time I ever used a service like this. It was amazing. I worked with Chris Lowell, he was very friendly, professional and helpful through out the whole process. I could not believe how easy they made the whole process. The overall experience was fast and effective. He and the staff I met/interfaced with were on their game and their customer service was over the top. I would highly recommend them to anyone. They are who I will go to next time I buy or sell a top end car.